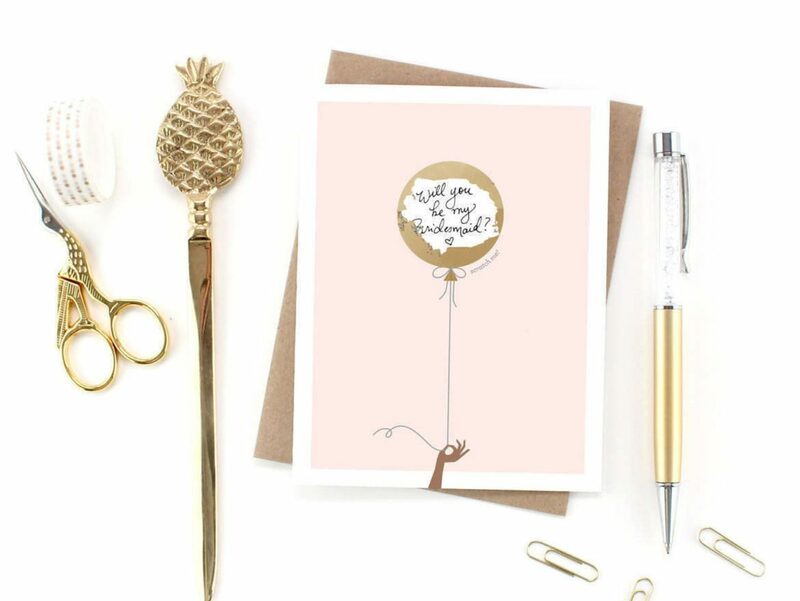 We love the idea of making a fuss out of your girls and popping the question – ‘Will you be my bridesmaid?’ It can be as simple as a card or something practical like a tote with ‘Bridesmaid’ on it! 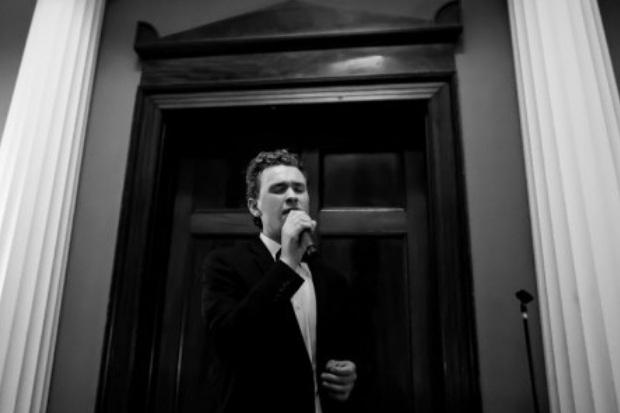 Check out some awesome ways to go about it here! You want to make sure your girls feel in the loop – a Whatsapp Group is a cute way to connect and gives everyone a chance to share any links they come across or check in. Pin Boards are a handy way to compile inspo for your Big Day. You can create a secret one and share it with your ladies so they can send you on pins you might like! If your pals have some special skills, it can be nice to make use of them if they’re willing. For instance, if your friend is a keen baker, why not take them up on the offer to bake a cake for the dessert table? Or if they’re happy to give you a hand in some small way, get them to source some supplies for you or even write names on envelopes. Check in with your squad and see who has time to take on some tasks! Bridesmaid Dresses had a bad rep for many years but thankfully maids have an incredible selection now when it comes to gúnas. 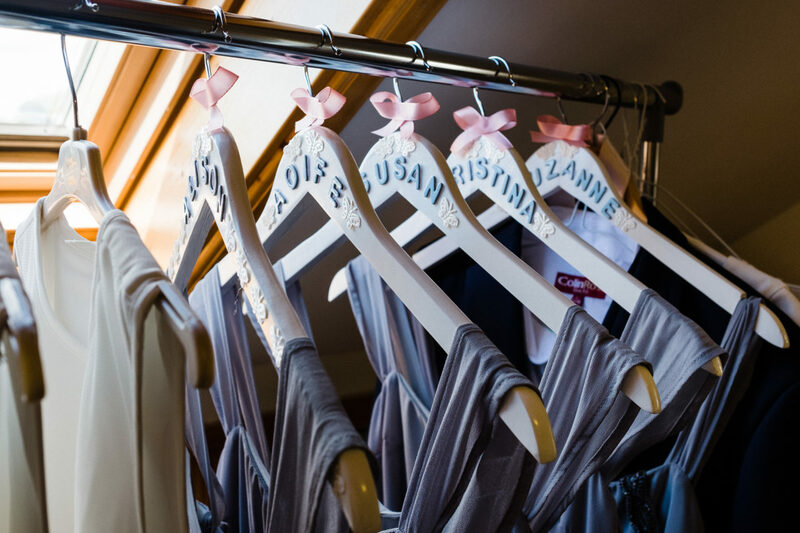 Everyone has their own personal style so if you’re looking to make your bridesmaids happy, let them help with the dress shopping. You could choose the colour scheme and then let them have free reign or get them to send along suggestions and go from there. There’s lots of lovely milestones when planning a wedding and it can be nice to have your closest ladies by your side for some of them! Make them feel like an important part of your life and the planning by inviting them along to a few excursions like a wedding fair, wedding dress shopping or a fun outing to IKEA to pick up decor supplies. You can follow it up with lunch or some drinks to make a bit of a day out of it! If you’re a DIYer, a craft night is a great way to gather the gang and get some much needed help to boot. Invite your squad over for drinks, nibbles and get cracking on a DIY project. It will be a lovely way to catch up with everyone and get stuff done. 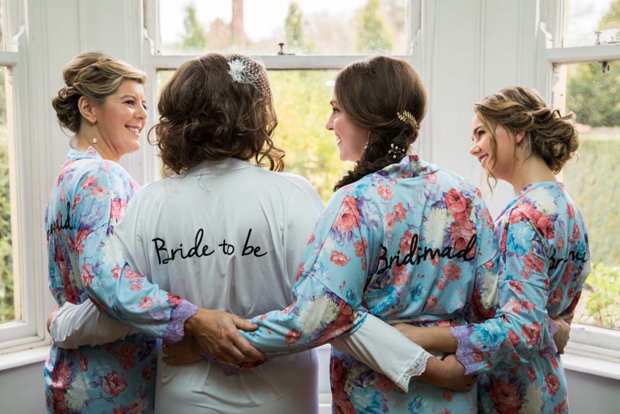 If you’re not the crafty sort, you could always throw a Playlist PJ Party – you’re going to want some fun tunes in the background on the big morning so we love the idea of getting everyone together and creating an epic playlist with some dancing and drinks along the way. There’ll be lots of times you need their help or support or bend the ear off them with wedding chat, so it can be nice to say thank you. 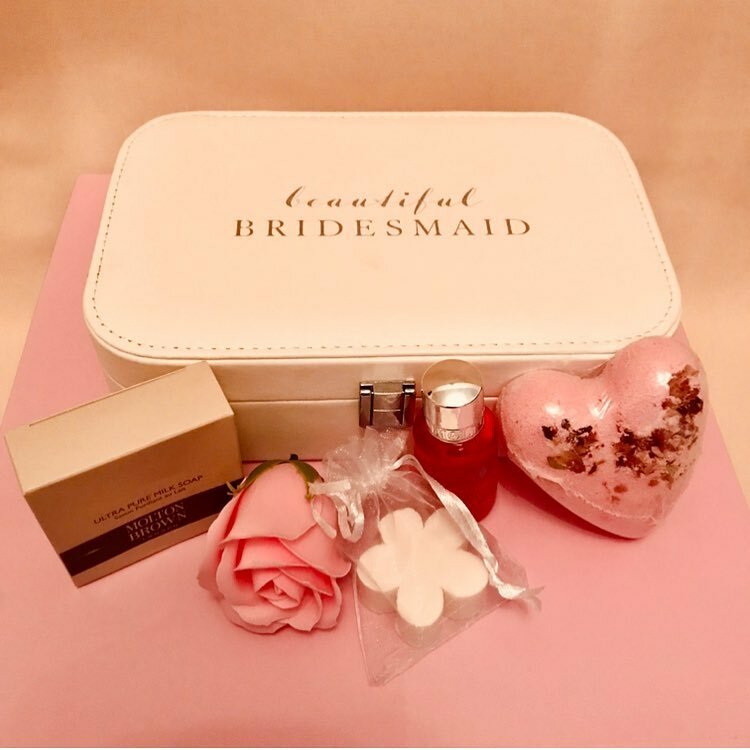 There’s lots of amazing bridesmaid gift ideas out there from PJs for the bridal prep to a personalised caricature or a gorgeous hamper full of goodies from Absolutely Fabulous Hampers (this Irish company can work with you to create the perfect bespoke hamper for a loved one or your special ladies).